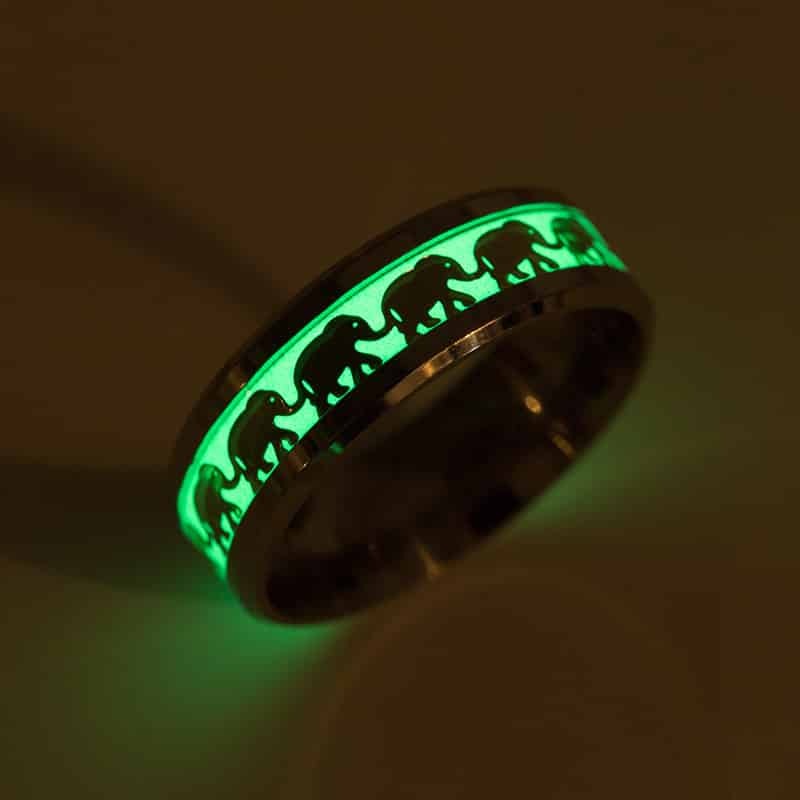 Feel the joy and excitement of having a herd of tiny Glow in the dark elephants wrap around your finger! We all love these highly emotional, intelligent creatures! 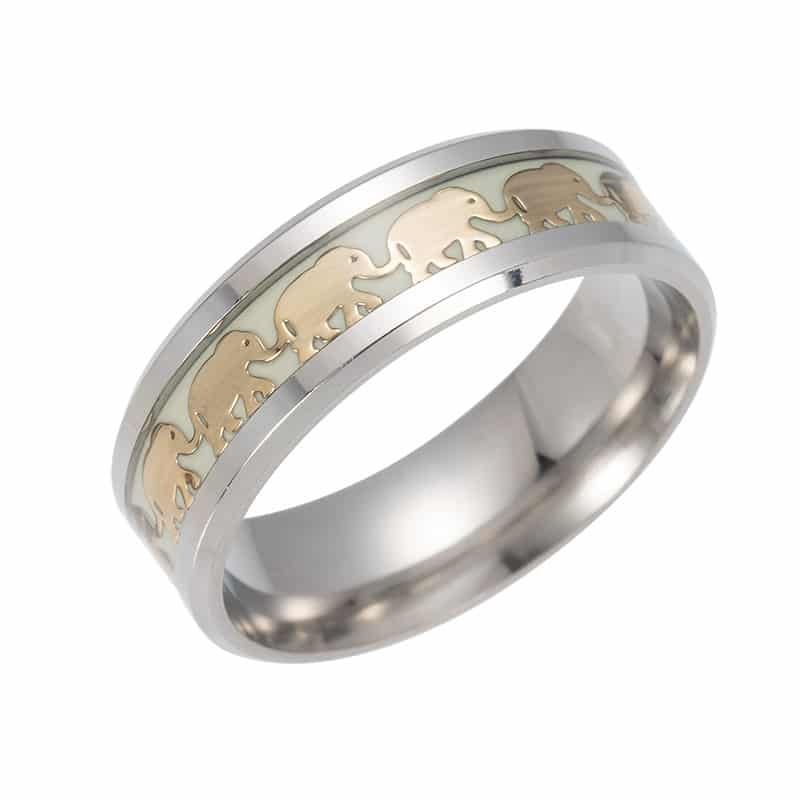 Adorn yourself in our New stunning, flawless Elephants Luminous Ring.